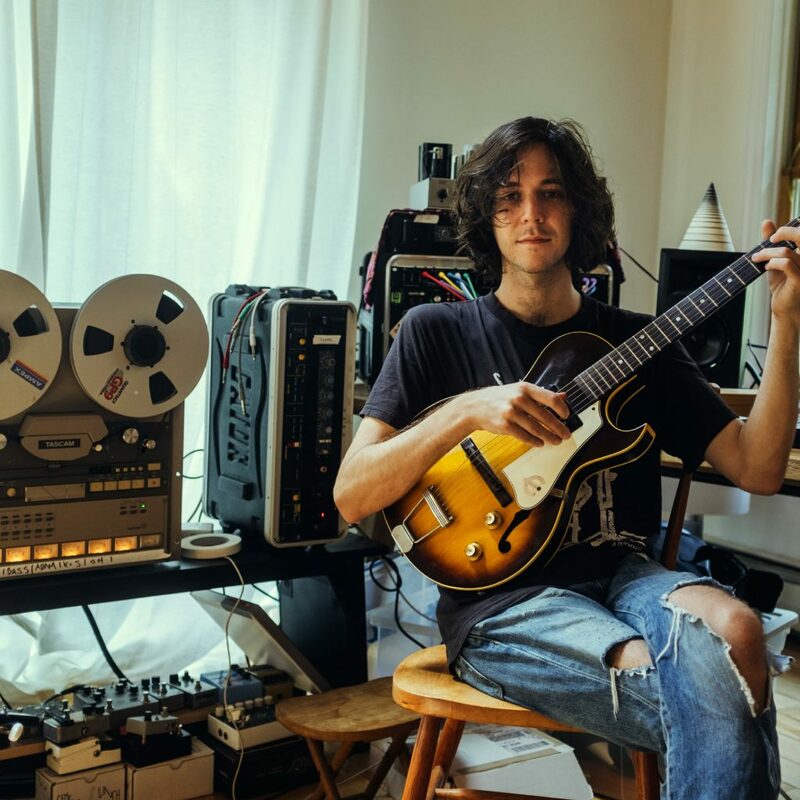 When Celestial Shore singer-guitarist, Sam Owens, decided to make a new album under his Sam Evian moniker it was fuelled by a desire to escape from the glow of computer screens and to embrace the sense of limitation by working on tape. The resulting album, You, Forever, is a beautiful, warm record. Dreamy opener “IDGAF” celebrates pursuing your goals, and “Health Machine” is a slow-burner that glows with warm electric guitar. Getting away from the computer has never sounded better.